The Secret Way to Get the Most Southwest Flights From Your Points! 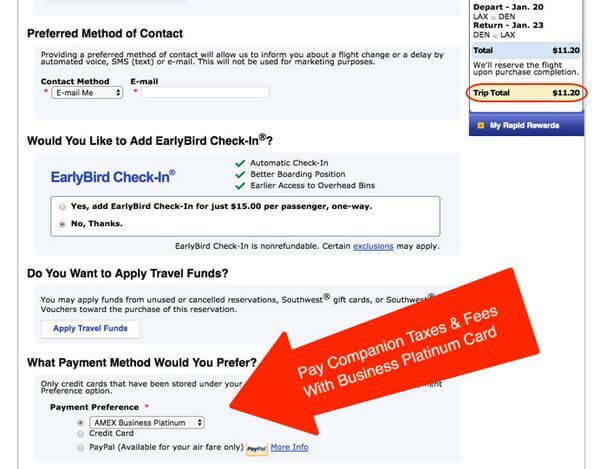 Update: The step-by-step guide below to using Pay With Points for Southwest flights still works for AMEX Business Platinum cardholders. 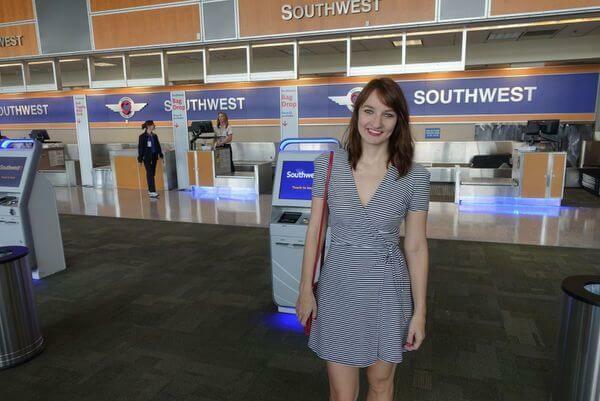 Recently, I wrote why I selected Southwest as the airline on my AMEX Business Platinum card. I think the 50% points back perk opens up a terrific new way to use AMEX Membership Rewards points for Southwest flights. Plus the points I earned from the Business Platinum’s 100,000-point sign-up bonus and minimum spending requirement can get me $2,300 worth of paid Southwest airfare! That’s a great deal! But unlike other airlines in the AMEX Pay With Points program, you can NOT book Southwest flights online through the AMEX travel portal. 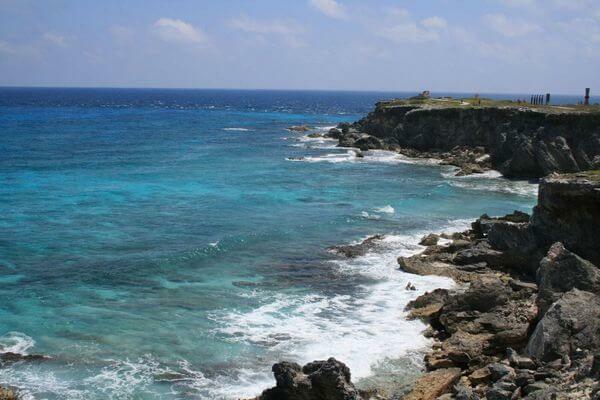 Booking a Southwest Flight to Cancun? 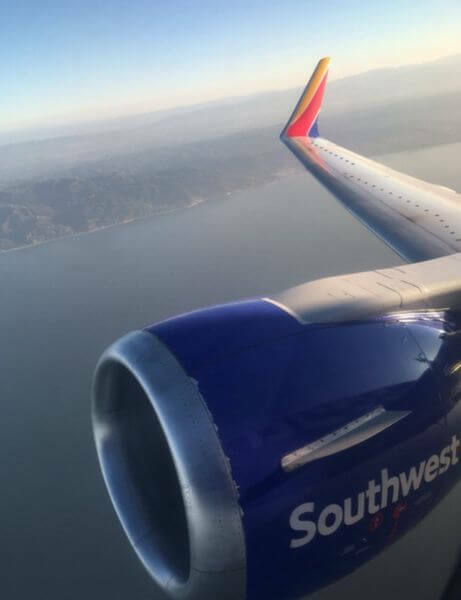 I’ll Show You How Business Platinum Cardholders Can Use AMEX Membership Rewards Points for a Southwest Flight Purchase and Get 50% of the Points Back! I’ll provide a step-by-step guide for using AMEX Membership Rewards points to book Southwest flights! To use AMEX Membership Rewards points for Southwest flights, you must have The Business Platinum® Card from American Express OPEN. And Southwest has to be your selected airline! Keep in mind, you can combine points from other AMEX Membership Rewards cards, like the Premier Rewards Gold Card from American Express, to use towards Southwest flights. 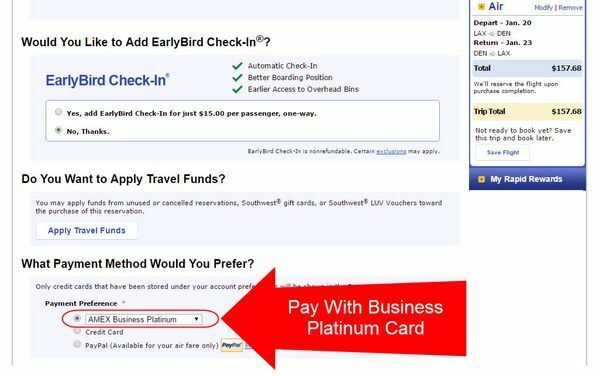 But you’ll need the Business Platinum card to use Pay With Points for Southwest flights. Instead of booking Southwest flights through the AMEX travel portal, you’ll book through the Southwest website and pay for your flight with the Business Platinum card. Then, you’ll call AMEX Membership Rewards to credit your points, which will offset the purchase. Remember, because of the 50% points back perk, you’ll get 2 cents per point when you use AMEX Membership Rewards points to book coach airfare on Southwest if it’s your selected airline. 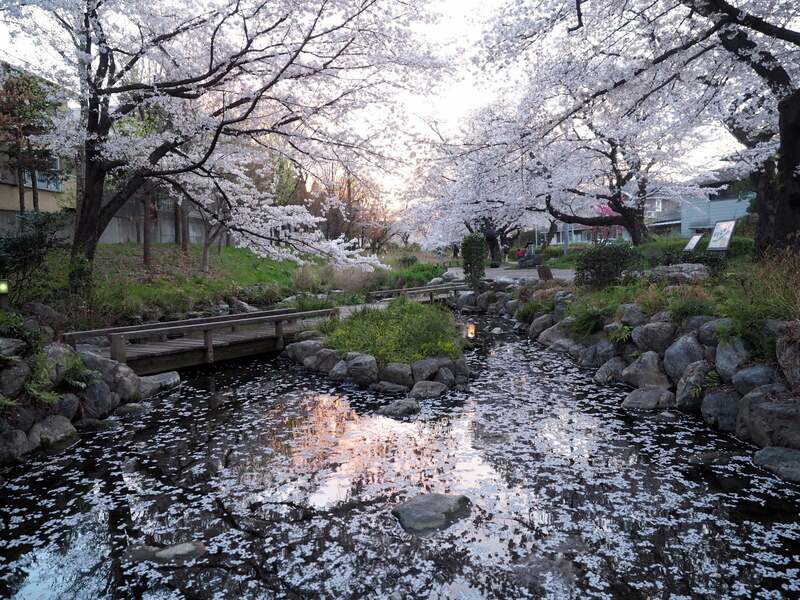 For example, you’ll initially use 10,000 AMEX Membership Rewards points for a $100 flight. But you’ll get 5,000 AMEX Membership Rewards points back. In the end, you’ll use 5,000 AMEX Membership Rewards points for a $100 flight, which gets you 2 cents per point (100 / 5,000). 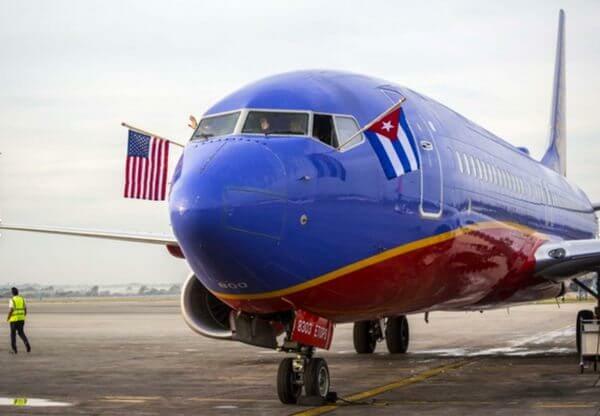 Here’s how to book Southwest flights with AMEX Membership Rewards points! First, book your flight through the Southwest website. In this example, I’m booking a round-trip flight from Los Angeles to Denver, which costs ~$158. On the payment page, pay with your AMEX Business Platinum card. Because you’re paying for the flight, you’ll earn Southwest loyalty points and credit towards A-List status. Next, wait for the airfare purchase to post to your credit card statement. In my experience, this usually takes 2 days. Once the flight purchase has posted to your account, you can call AMEX Membership Rewards at 800-297-3276 to use your AMEX Membership Rewards points to credit the charge. 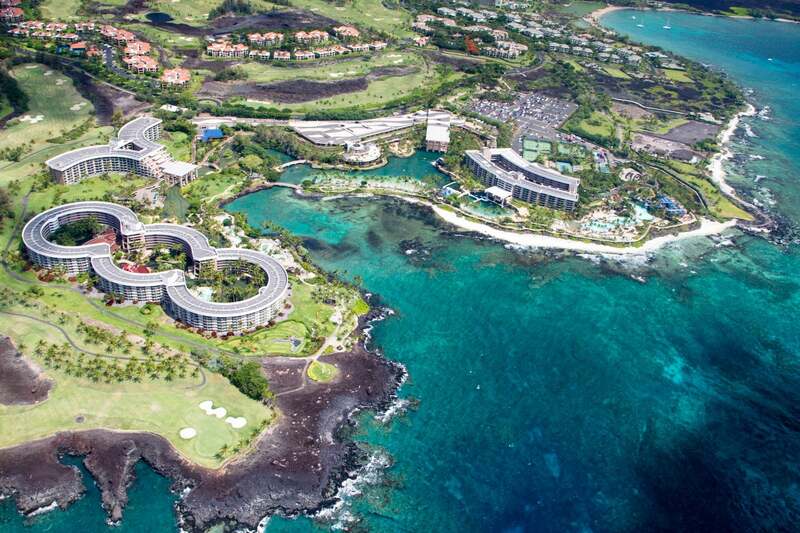 You’ll use 100 AMEX Membership Rewards points per $1 you spend on the flight. So the ~$158 example flight I showed requires ~15,800 AMEX Membership Rewards points to offset the charge. Remember, even though you’ll get 50% of your points back in the next step, you’ll still need the full amount of points at the time you call to credit the purchase. Getting 50% of your AMEX Membership Rewards points back is automatic. But you’ll have to wait 8 to 10 weeks to see them in your account. 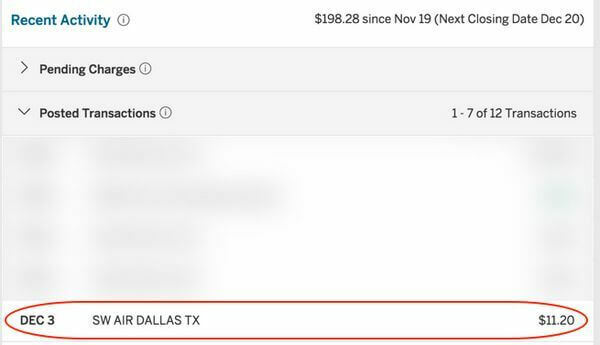 It’s possible the AMEX Membership Rewards representative can apply the rebate instantly when you call in to apply points to the airfare purchase. This is a long time to wait. But I think it’s worth it because this method requires the fewest number of points to book a Southwest flight. Link: 1 Couple + 2 Cards = 2 Years of Free Flying + 7 Free Hotel Nights! Folks with the Southwest Companion Pass will get amazing value by using AMEX Membership Rewards points linked to their Business Platinum card for Southwest flights. Because you’ll get DOUBLE the value per point. Instead of 2 cents per point, you’ll get 4 cents per point! And you can even use AMEX Membership Rewards points to cover the cost of your companion’s taxes and fees. This means they’ll fly with you completely free! In this example, I’m adding a companion to the Southwest flight I booked earlier. 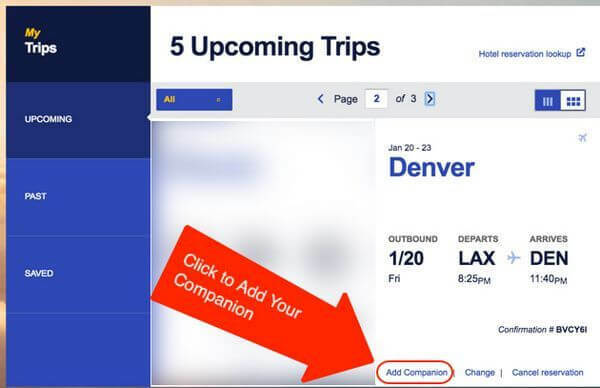 Visit your Southwest account page, and click “Add Companion” to the desired flight. Next, you’ll pay the taxes and fees with your Business Platinum card. For this flight, the cost is ~$11. The next few steps are optional for folks who’d like to use points to offset the taxes and fees you pay when adding a companion. First, wait for the charge to post your AMEX statement. Then, you can call AMEX Membership Rewards at 800-297-3276 to use your AMEX Membership Rewards points to credit the charge. You’ll use 1,120 AMEX Membership Rewards points to offset the $11.20 charge. You should see the taxes and fees credit on your statement within 2 days. Finally, wait 8 to 10 weeks to see the 50% of your AMEX Membership Rewards points returned back to your account. It’s a personal choice if you want to use your points to credit the taxes and fees charges. You’re still getting 2 cents per point, which is a good deal! Compared to other redemption options, you get the most value per point by using AMEX Membership Rewards points and the 50% points back perk to book Southwest flights. Compared to Alternative Booking Methods, You’ll Get the Most Value for Your Points by Using the Business Platinum Pay With Points Perk to Book Southwest Flights! For example, you can transfer Chase Ultimate Rewards points directly to Southwest. But you’ll only get a value of ~1.25 to ~1.43 cents per Southwest point. And you won’t earn loyalty points or credit. Or, if you have the Chase Sapphire Reserve, you can call Chase to book Southwest flights through the Chase travel portal and get 1.5 cents per point. And points earned on other Ultimate Rewards cards, like the Chase Sapphire Preferred, are only worth 1.25 cents per point through the Chase travel portal. So using AMEX Membership Rewards points linked to your Business Platinum card is the ONLY way to get a value of 2 cents per point! Folks with the AMEX Business Platinum card can use AMEX Membership Rewards points for Southwest flights if Southwest is their selected airline. This is a great deal because you’ll get a value of 2 cents per point, compared to 1.5 cents per point for folks with the Chase Sapphire Reserve who book through the Chase travel portal. Or even less if you transfer Chase Ultimate Rewards points directly to Southwest. And folks with the Companion Pass get DOUBLE the value (4 cents per point) by using AMEX Membership Rewards points linked to their Business Platinum card. To use AMEX Membership Rewards points for Southwest flights, first purchase the flight through the Southwest website. Then, contact AMEX Membership Rewards at 800-297-3276 to use points to offset the charge. Within 8 to 10 weeks, you’ll get 50% of your points back. When Southwest is the selected airline for Amex Biz Plat card holders, is the redemption 100 or 166 pts per $1 if tickets are booked on southwest.com? In February I was able to do this successfully with a Southwest flight, but tonight, following the June 1 change, I have been rejected by multiple CSR reps. I followed the exact procedures I did in February, booking on SW, then calling the correct number (Membership Rewards 3276). I have been grandfathered in until Feb. 2018 at the 50% rate, but CSR reps (at multiple supervisor levels) tell me they have received an email that EXPLICITLY forbids them giving the points refund after the fact. I think this change was made at the same time as the reduction to 35% refund. It’s now required to book through Amex Platinum travel, and yes you have to pay $39 for SW bookings. I’m still getting the 50% points bonus, but it will be 6-8 weeks on refund of points. I don’t think there is any way around it now. The rep did actually forgo the $39 fee because it was such a hassle for me to cancel my original flight, and then rebook through Amex. And it still cost me 2000 more points than I originally had it booked for on SW, but was still a 8000 points saving vs. booking with SW points. I am trying to confirm that someone has done this recently before I make Southwest my preferred airline. Just called Amex about this and they said I would need to book through Amex travel for a $39 fee and that I could not book then get a refund of points. The rep did seem to be a bit clueless. Has anyone done this recently? I booked a flight on 5/31 but called minutes after the MR Department had closed for the day. Tried a chat but didn’t expect anything based on above posts and he did say he could only do 166/$1, so I got off. Tried to call this morning and was told I needed to wait 48 hours for the charge to show up on their end and by then I could only get a 35% bonus. So I guess the rule was we had to have the points applied by 5/31? Any hope of me calling again and getting them to give me the 5% bonus? Cathleen, wait for the transaction to go from pending to post. It should still be dated 5/31 if you purchased on that date. My transaction recorded at 5/27 even though it finally got posted on 5/31. Then call MR and hash it out. Do not take no for an answer. Hang up and call again or ask for Supervisor to reconsider. They will probably say, “This is a one time exemption….blah blah blah!” Good Luck! Keep us updated. Thanks, David. I did get through to the correct department and she said I “should” be able to get 50% of the points back because I booked before June 1. However, it’s now taking 10-12 weeks for points to be refunded so I suppose I might have to fight it in a few months if that does not happen.